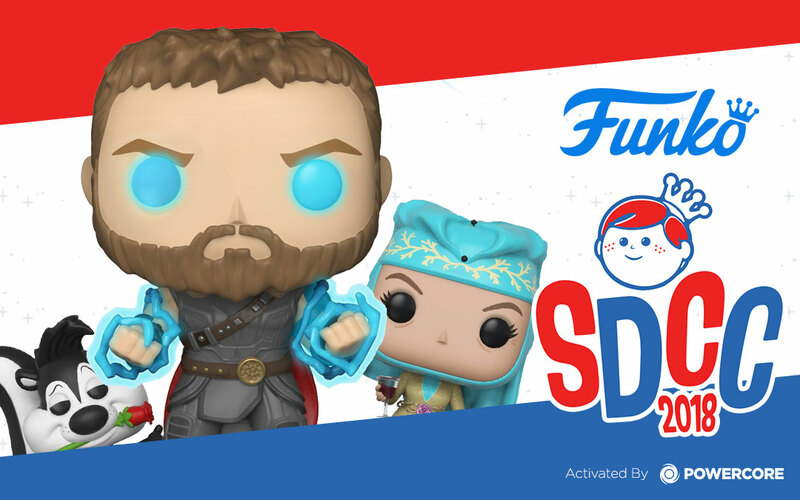 PowerCore has teamed up with Pop Culture Giant Funko for the third time to host the official San Diego Comiccon 2018 Funko Lucky Draw! 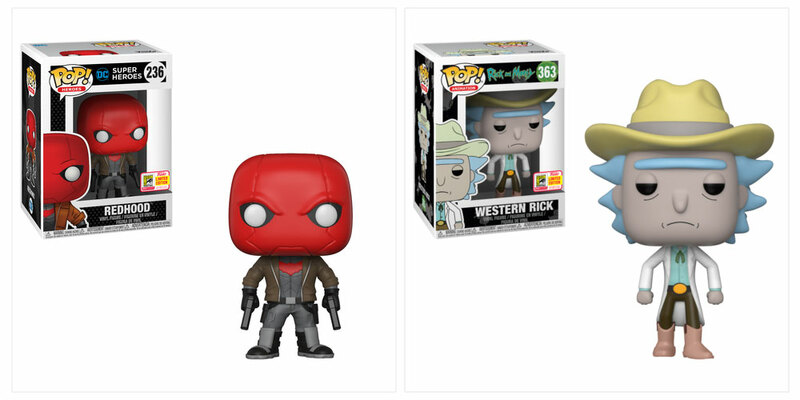 In celebration for the gigantic gathering of Comic Book Culture that is San Diego Comic-Con, the Funko Lucky Draw! 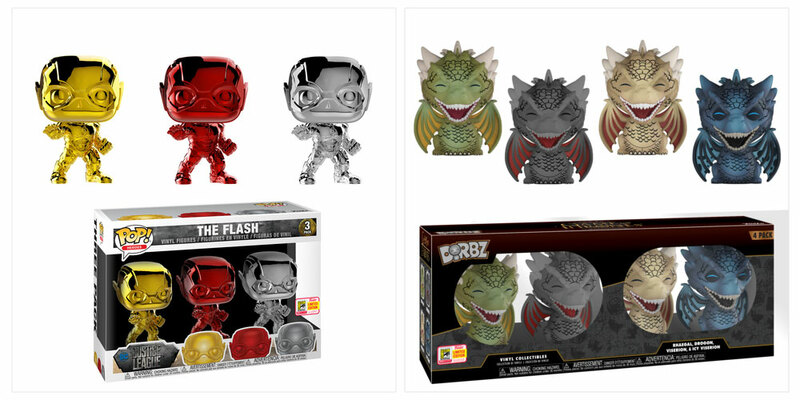 Contest allowed fans from the world over to participate in the Comic-Con craziness by offering up Funko Toys every hour during the convention for a chance to win one of the prized SDCC exclusives from the huge range of IPs that Funko is known for. 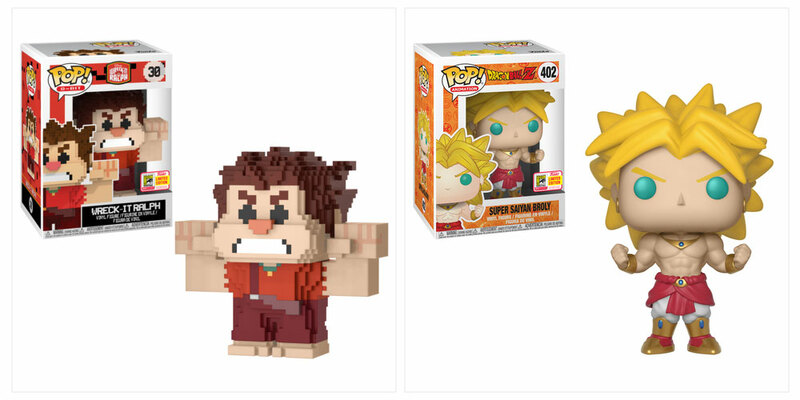 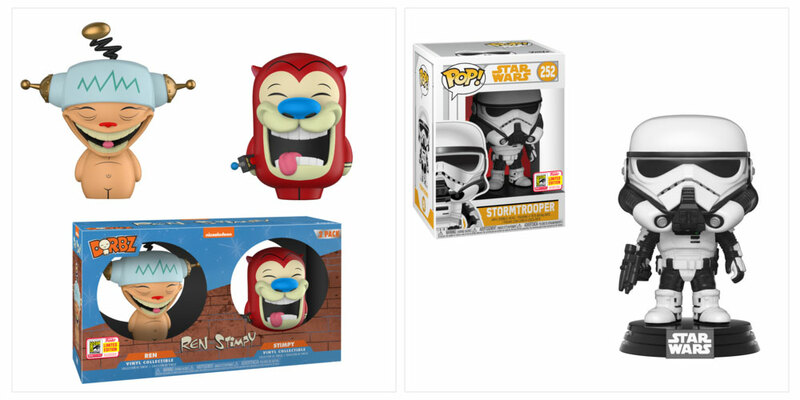 The 48 exclusive prizes this year included a variety of different formats from Funko’s broad range of products, and featured Items like Thor Ragnarok: Thor with the Odin Force, Game of Thrones: Olenna Tyrell, Looney Toones: Pepe Le Pew, all in the popular POP format; Jessica Jones in the Rock Candy style; even Ren and Stimpy from 90s Nick in the DORBZ collection. 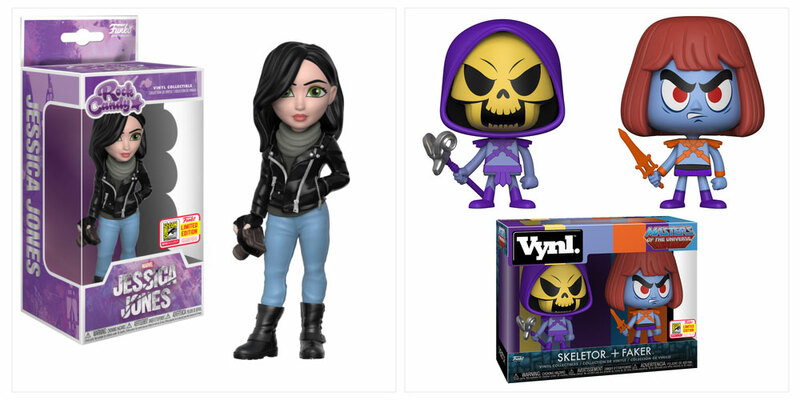 Check out some of the Featured Winnings Below!